The Opera Mini web browser for iOS lets you do everything you want to online without wasting your data plan. It’s a fast, safe mobile web browser that saves you tons of data. * Sleek new look - Our new, lightweight design makes it easier to find what you need and do what you came online to do. * Get the latest news - The start page keeps everything in one place. Choose the categories you’re interested in and Opera Mini will serve you the top stories and freshest content from across the web. * Faster browsing - Choose from search results that appear as you type; quickly access previously visited pages. 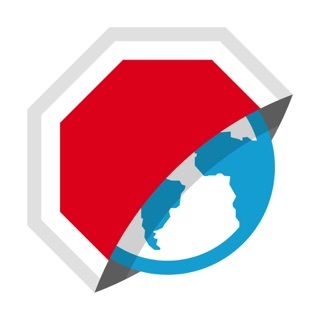 * Block ads - Save your screen space for the content you want to see and speed up browsing. * Data savings - Reduce mobile data usage by up to 90%. * Unlimited tabs - Open and view as many tabs as you’d like. * Privacy - Use private tabs to browse incognito without leaving a trace on your device. * Smart night mode - Bye-bye, sore eyes. Night mode lets you read more comfortably in the dark. * Video boost - Turn it on to save tons of data on video. Pro tip: Video boost also reduces buffering. * Home screen search - Use your device's Spotlight Search to access your Speed Dial entries. Just drag down on your home screen and start typing. More than 250 million people depend on Opera Mini to help them browse more content, faster, even on congested and sluggish networks. Install it. Try it. Love it. - Various stability and performance fixes.